Gwynedd Gate. 25,000 square foot professional office park in Lower Gwynedd Township, Pennsylvania. Elkins Park Square. 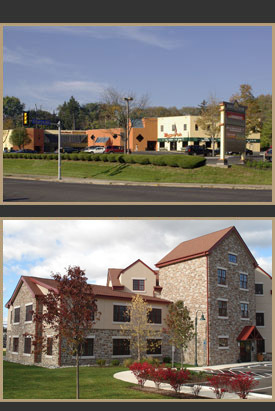 60,000 square foot shopping and office center on Route 611 in Cheltenham Township, Pennsylvania. We invite you to learn more about our properties by making a selection below.